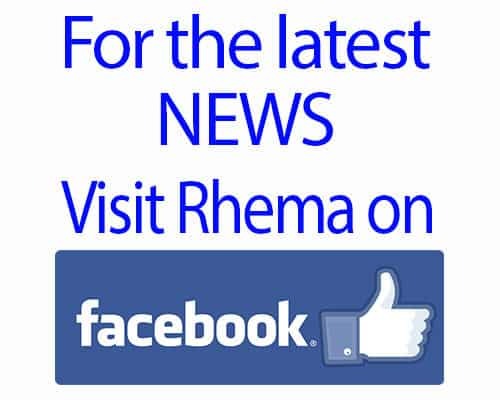 We have added a new category to Rhema’s Blog that will help capture the hilarious things we get to hear straight from our Silly Girl’s lips…. Rhema keeps us laughing all the time with her joyous spirit and hilarious perception of the world around her. We thought we’d share the love…. 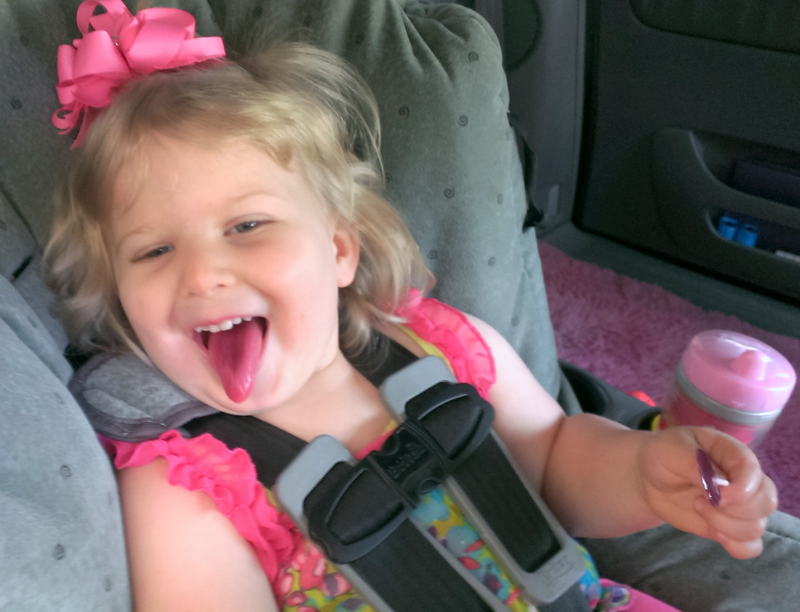 Here’s a few to catch you up…..
Momma: *Note to self: kill Daddy if he is giving her coffee* LOL!